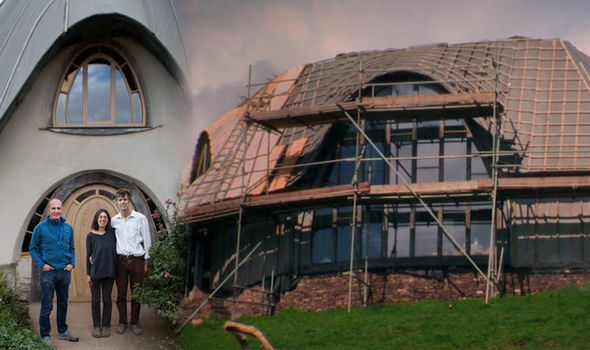 Ten years in the making, this is the longest running Grand Designs ever. 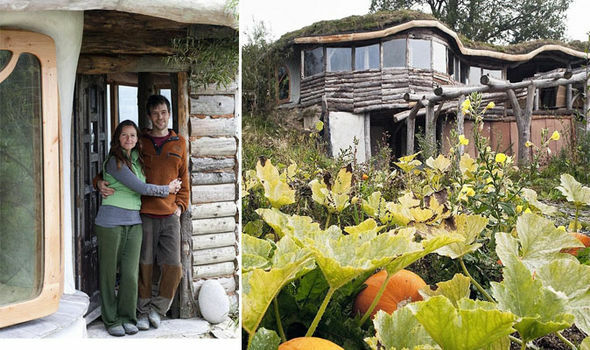 In 2007 Ed and Rowena Waghorn started to build a handcrafted five bedroom house on their eight acre smallholding in Herefordshire � on just a ?100k budget. Grand Designs Australia host Peter Maddison features the house in episode 4. media_camera In the face of sensational ocean views, the owners remained down to earth. 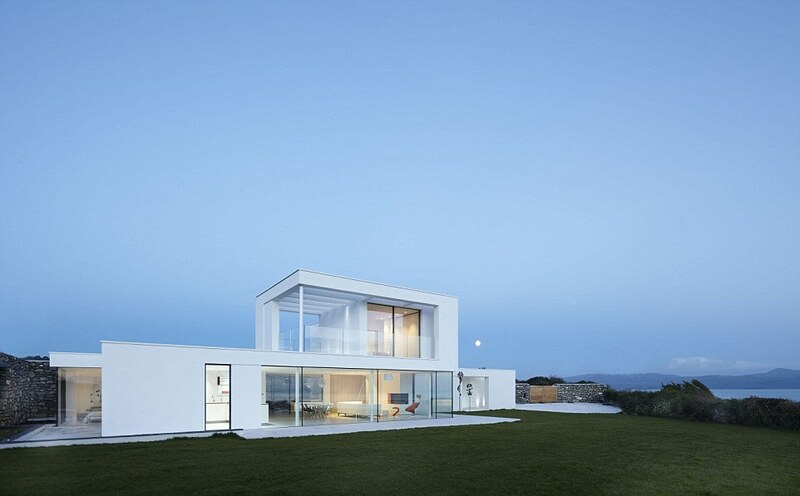 Grand Designs: House of the Year to return for a fourth series. Discover wonderful hidden gems and some of the UK�s most spectacular new homes. Kevin McCloud visited the couple with Grand Designs throughout the project The pair built a three-bedroom eco house in the sustainable Lammas community in Pembrokshire.